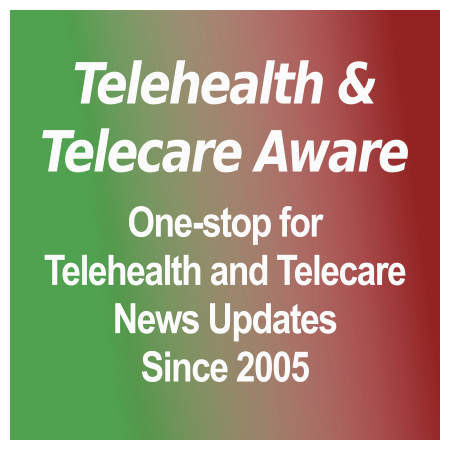 [grow_thumb image=”http://telecareaware.com/wp-content/uploads/2015/07/LeadingAge_Square_Logo_Large.jpg” thumb_width=”100″ /]LeadingAge, the association of over 6,000 non-profit providers of aging services (the US chapter of IAHSA), this week issued an updated version of its telehealth selection portfolio, adding six new products to the online selection tool and product matrix, in addition to a new interactive guide (requires log in). Developed by their Center for Aging Services Technologies (CAST), the selection tool and product matrix exhaustively compare 28 different products from 23 vendors across 220 different functionalities. An indispensable help for those involved in the selection and purchasing of telehealth for senior housing, post-discharge/rehabilitation and home health. LeadingAge release. Hat tip to Scott Code of CAST. The Telehealth and Remote Patient Monitoring (RPM) Selection Tool helps the user identify needs and provides choices of available products and the functionalities they offer. “Telehealth and Remote Patient Monitoring for Long-Term and Post-Acute Care” is a whitepaper which explains their methodology and defining telehealth and remote patient monitoring (RPM) technologies, uses and benefits. The Telehealth and RPM Selection Matrix has an extensive comparison of technologies with features detailed by business line (e.g. 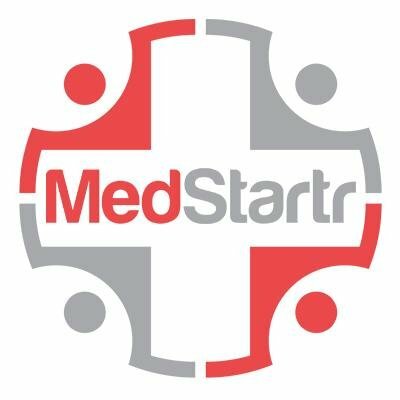 acute care), system type, embodiment (type of unit), program development and support, hardware and software (front-end and ancillary). Independa in their release (PDF) highlights their inclusion in the CAST tools. The Independa TV with embedded remote care services, developed in partnership with LG, was also reviewed in a recent whitepaper written by aging services researcher Laurie Orlov, focusing on its potential utilization in post-acute care transitions to the home and skilled nursing. LeadingAge, the main association for non-profit ‘aging services’ providers, hosted a ‘hackathon’ of sorts called HackFest at its annual convention last week. Eight international teams of students were given a 24 hour challenge to come up with an idea and create a prototype application, device or website. The winner was Team Global EngAge who developed a platform for retirement communities to offer their activities–book clubs, religious services and clubs–online so that home-bound elderly can participate via video conferencing. The purpose of the hackathon was to focus on technology needs in senior services and was sponsored by investor Ziegler and Asbury Communities. Unfortunately neither McKnights or LeadingAge list or explore the seven other concepts, which would have been interesting as all these teams can look to further develop and fund their ideas.